Amish handcrafted, the Cambridge Wooden Lingerie Chest boasts solid hardwood construction using durable, time-tested mortise and tenon joinery. Crafted from kiln-dried hardwood and finished by hand, our Cambridge Lingerie Chest is rich with character and versatility. Featuring six roomy drawers and a premium-quality craftsmanship, this handmade beauty is a striking must-have piece.The Cambridge Amish Lingerie Chest includes convenient full extension, soft close under-mount drawer slides. This addition ensures the drawers of your lingerie chest extend fully and provide a quiet, slow, and controlled closure. 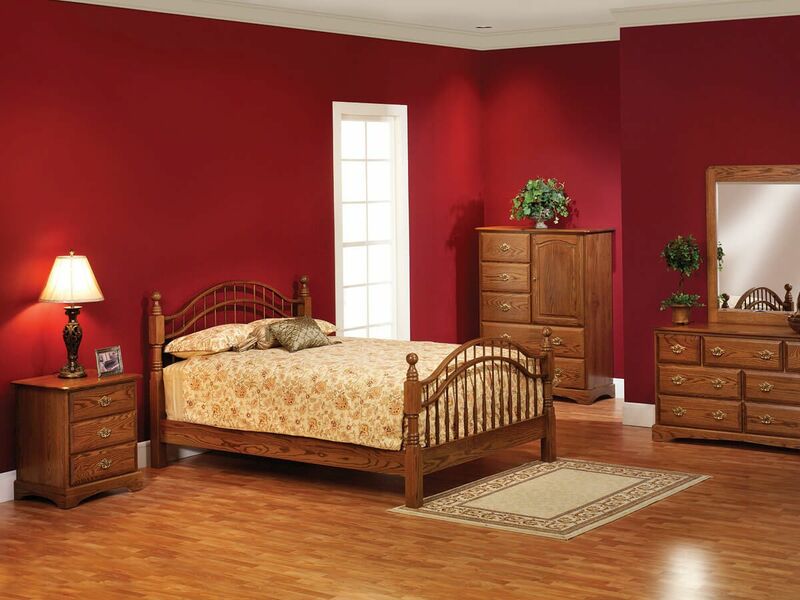 Indicate preferred wood, stain, and hardware for your Cambridge Lingerie Chest using Countryside's online menu. 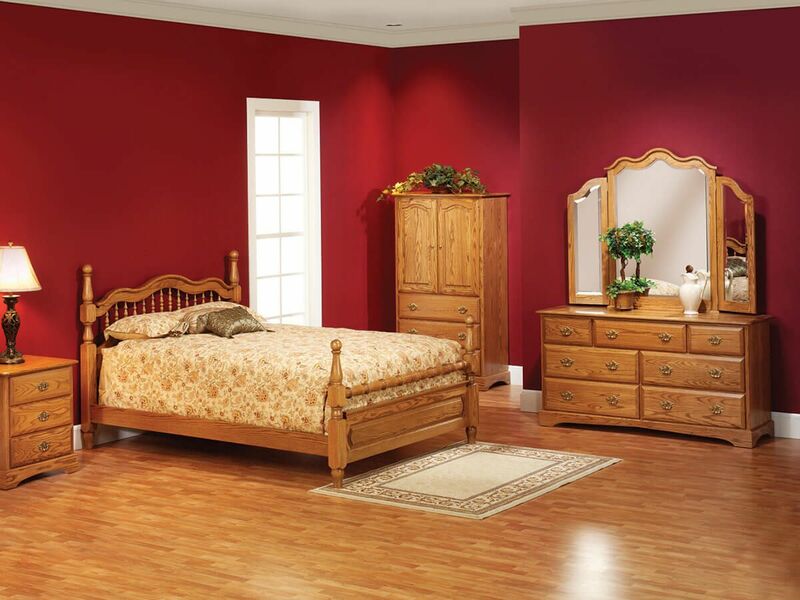 To obtain the pictured look for your lingerie chest, choose Oak with our Salted Caramel finish.